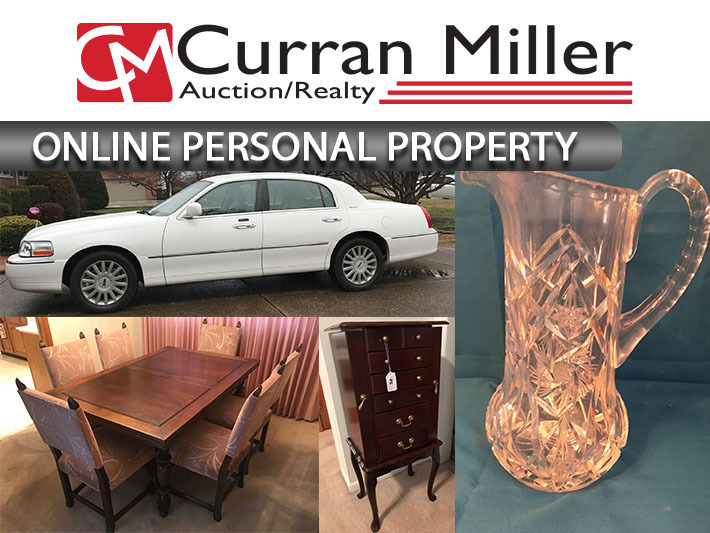 2005 Lincoln Town Car, Antique Furniture, Glassware, Collectibles, Misc | Curran Miller Auction/Realty, Inc.
2004 Lincoln Town Car, Antique Furniture, Glassware, Collectibles, Misc. 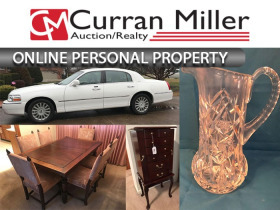 Online Only Auction! Mahogany magazine rack; needle pt cardinal wall hanging 17" x 21"
•	Payment made in full on day of pickup by cash, check, VISA, MasterCard or wire transfer. Auction Company will not automatically charge the credit card on file.  Buyer is responsible for all wire transfer fees. CREDIT CARDS NOT ACCEPTED FOR THE PURCHASE OF AUTOMOBILES.